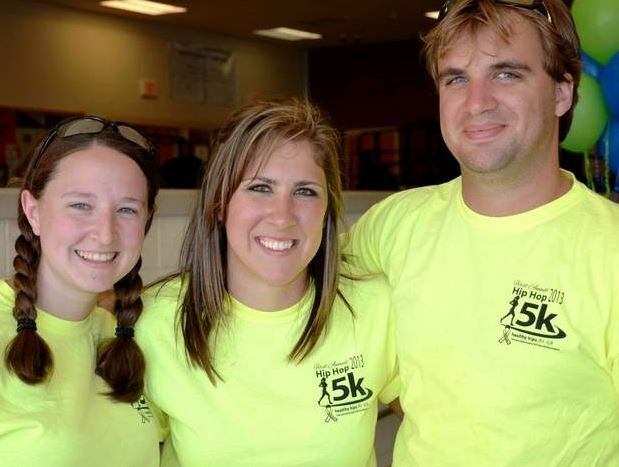 An article in the Taunton Daily Gazette by Susan Parkou talks about the fact that the challenge of running the Aug. 23 Hip Hop 5K to benefit hip disease is nothing compared to the obstacles faced by the race’s founder every day. Brave young woman ,Easton resident Emily Cioffi, who suffers from long-term hip dysplasia, keeps mobile by wearing a foot-to-hip brace and getting around on crutches. 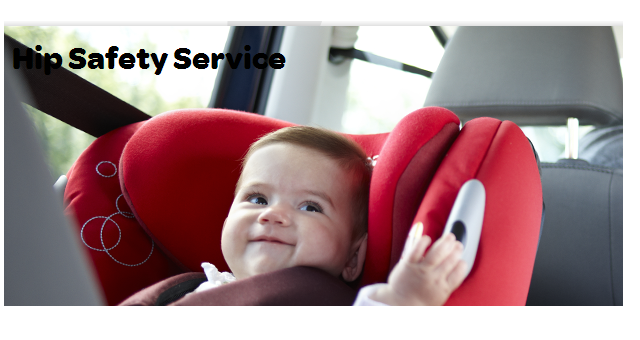 An article in Daily nurseries.co.uk talks about the fact that parents and carers of babies suffering from developmental dysplasia of the hip (DDH) can now access a six month loan of a car seat specially designed for babies with the medical condition. DDH affects one in 1,000 babies and causes problems with the development of the hip joint, however when diagnosed and treated early babies can usually recover successfully. 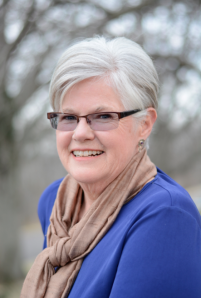 An article by Chris Stuckenschneider, book editor at ww.emissourian.com talks about the fact that living with agonizing pain was commonplace for Washington author and watercolor artist Mary Byrne Eigel. Born with bi-lateral hip dysplasia, her condition wasn’t diagnosed until she was in her twenties. 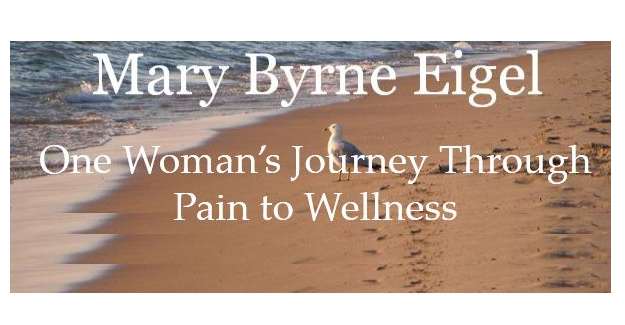 Because of this she has now written a book that tells of her triumph over pain in her “Silent Courage, My Lifelong Journey Through Pain to Wellness,” just published and available in paperback at Amazon or as an e-book on Kindle. According to Chris’s overview, readers can expect a one-sitting read that flows, replete with a descriptive and poetic voice, a book that will elicit empathy for the sad times Eigel endured as a child, a girl not able to sit crisscross with the rest of her classmates, a child kept in the dark at a time when many parents lived by a “don’t talk, don’t trust, don’t feel” philosophy. 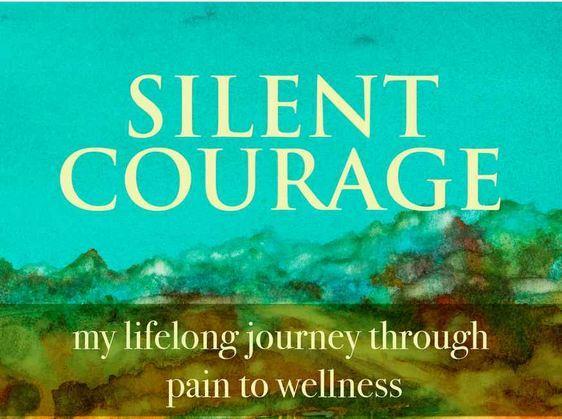 Of special interest to those seeking answers, and alternative treatment for ongoing pain, “Silent Courage” is one woman’s testament to persistence and faith. Sharing her story took immense courage and is sure to inspire others. Prints of the cover can be purchased with a portion of the sales going to the International Hip Dysplasia Institute. 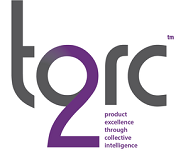 For more information just click on the picture for the link to her website….